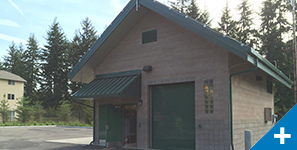 The City of Portland Bureau of Environmental Services (BES) owns and maintains approximately 2,300 miles of pipeline. 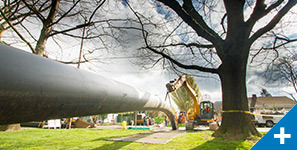 Much of the system is nearing its expected 100-year service life, and the City must rehabilitate between 1 and 2 percent of its pipelines each year to maintain a viable system. 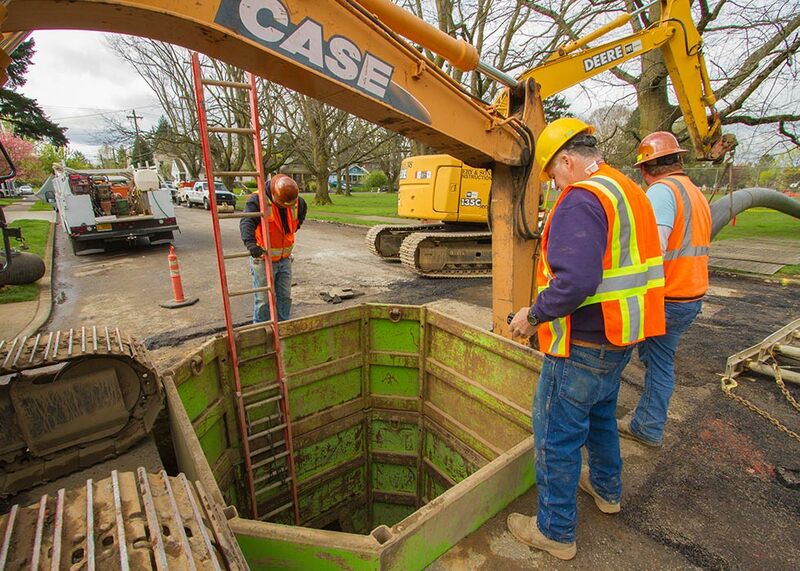 BES hired Murraysmith to assist with this $250M large-scale sewer rehabilitation program. 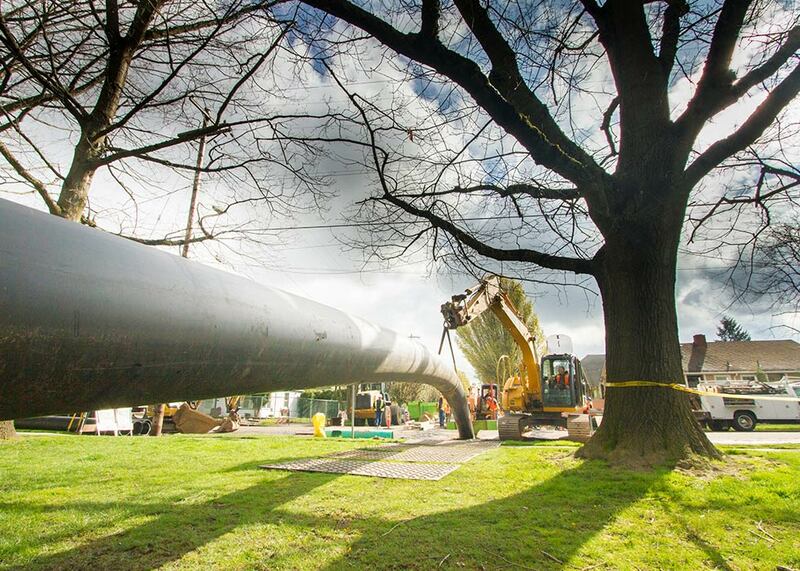 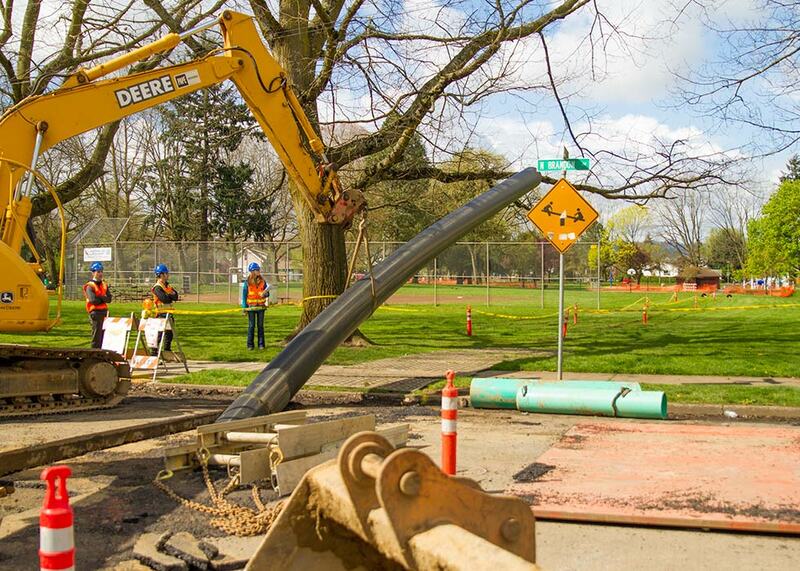 Our team’s work focuses on whole pipe rehabilitation and replacement, as well as spot repairs within several service areas on both sides of the Willamette River. 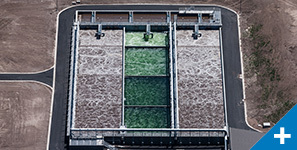 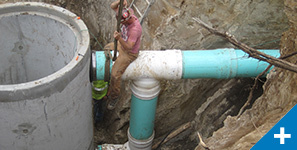 Murraysmith also serves as a key advisor, providing input on technical innovations, such as alternative trenchless technologies and lateral connection and replacement options, as well as design and construction process improvements. 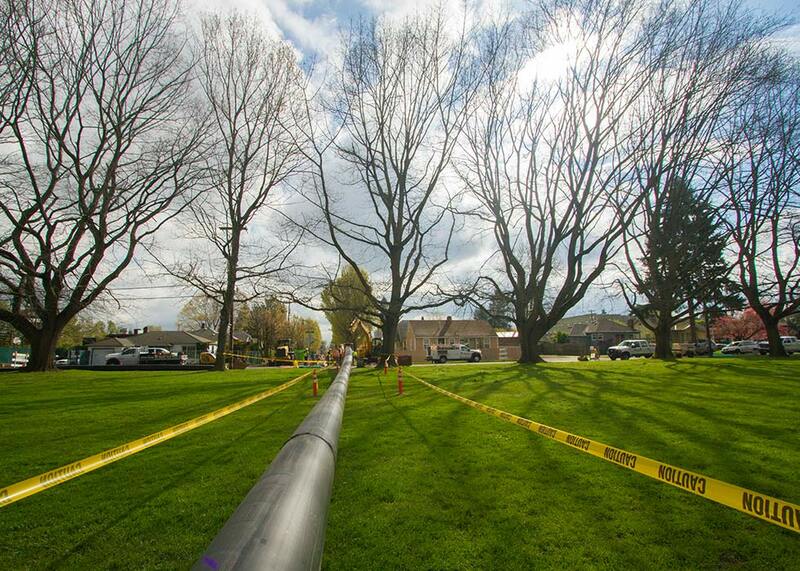 Trenchless technologies used in designs include pipe bursting, cured-in-place pipe (CIPP), slip-lining, and manned-entry grouting. 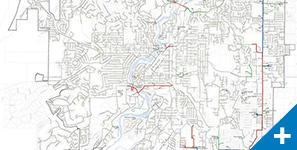 Murraysmith also assisted with rehabilitating the Sullivan Trunk Sewer, a large diameter pipeline that routes through Sullivan’s Gulch, a highly confined corridor with steep embankments, rail, highway, and other utilities. 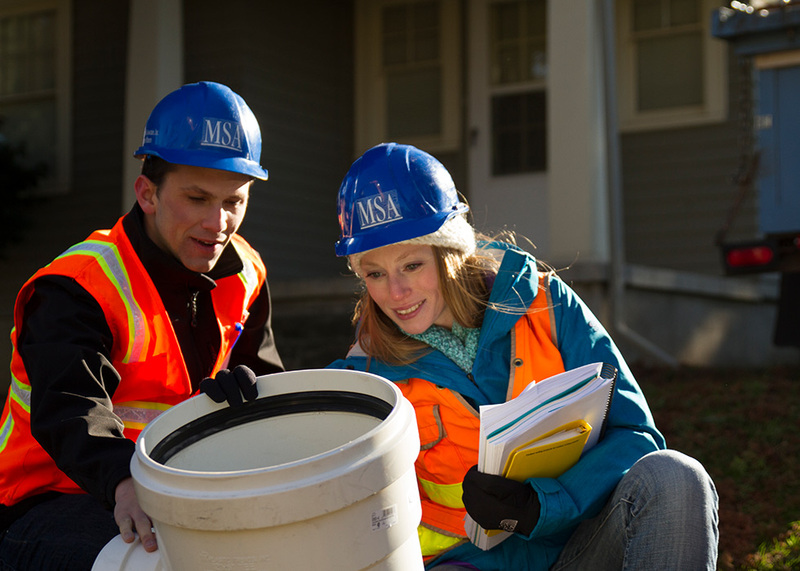 Murraysmith has completed designs for over 100,000 feet of sewer mains.